One of the headline features of Windows 10 is Cortana integration. It’s Microsoft’s own digital assistant that will help you get things done just by asking her on your Windows Phone or now on Windows 10 PCs as well. You can ask her to take care of your appointments and remind you about different things, just by giving a voice command, no clicks required. 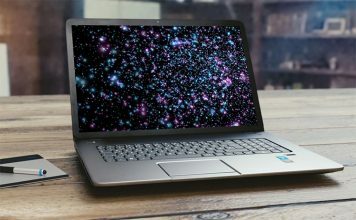 However, most people still believe that it is just a bit advanced search function that will only help them search things from PC or Web. She is not all robotic as Siri or Google Now, Microsoft also added some sense of humor to give a bit comfortable experience. Apart from basic search function, she can do tons of other productivity tasks that may come quite handy. Furthermore, you can also ask her different humor based questions and get different replies to keep things fresh. We are going to list down some handy Cortana tips and tricks that will increase your productivity and keep you entertained at the same time. Apart from increasing productivity and providing better Windows experience, she also has some interesting humor. For example, you can play games with her like “rock paper scissors” and ask her to roll a dice for you or flip a coin by typing in the search bar. You can also ask her different funny/interactive question and get some interesting replies. There is no official list of what you can ask her, so you can ask her anything and you might be lucky enough to get a reply. However, if you don’t want to explore yourself, then you can also checkout response of other people who have tried talking to her. Who’s better you or Siri? Cortana can do all types of conversions right from her interface, you just need to provide the units. She can convert currencies, length, weight and liquid quantity. For example, you can try commands such as “Convert 45 USD to INR”, “Convert 93 meters to inches” or “covert 8 gallons to litres”. You can tell Cortana about all your preferences and help note it down in her notebook. She will remember all your preferences and will provide a customized experience and recommendations according to it. 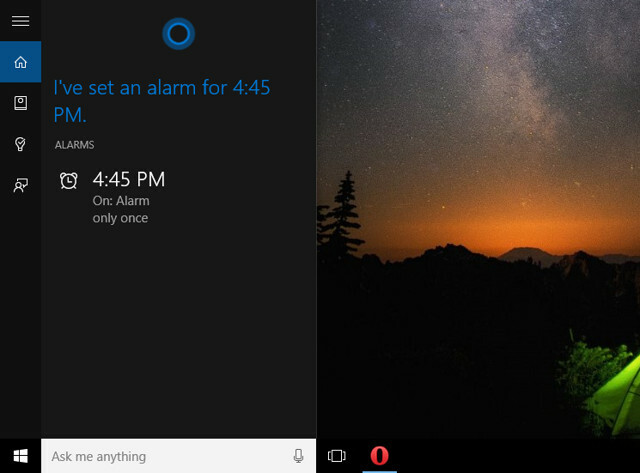 To tell her about preferences, click on Cortana search bar and click on “Notebook” icon below the Home button on the left. Here you will find all the thing that you may be interested in and can provide preferences according to them. Some of the interest you can cover include, Finance, Eat & Drink, Events, Movies & Music, News and sports. 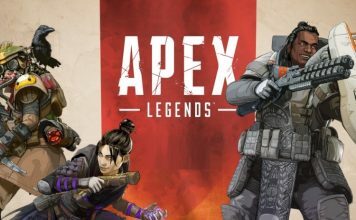 Here you can tell what you like, and what kind of recommendations you may expect. 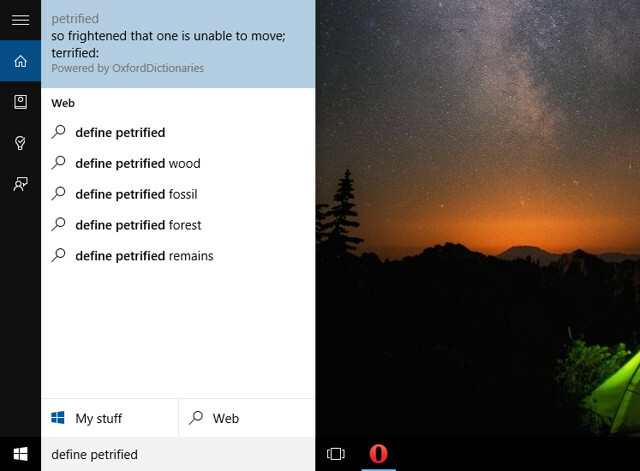 Cortana uses Oxford Dictionary to define almost every kind of word (that has definition in the Oxford Dictionary, of course). The results will be displayed in the main interface. You search by entering “Define (the word)” in the search bar. This works very much like how we search for definition/meaning of a word on Google. 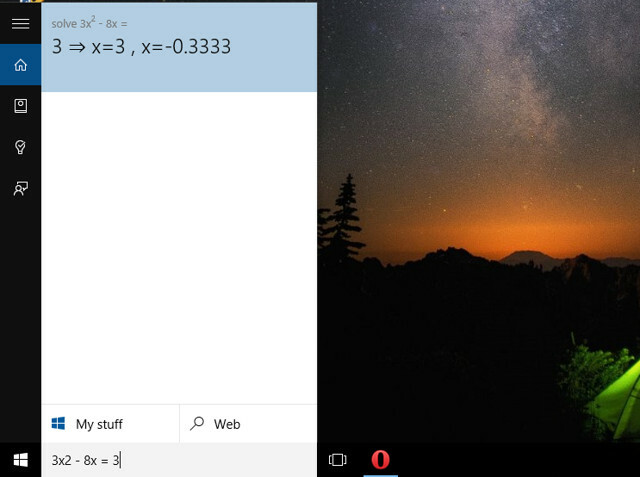 You can solve basic to average complexity level math problems by just putting the equation in the Cortana search bar. The resulting answer will be provided in the main interface and she may also provide steps for some problems. Apart from basic, plus, minus, multiplication and division, you can solve other common math problems like finding real numbers (example: [5 – (5 – 2(7 – 2) + 3)] + 7) or factorization (example: 3x2 – 8x = 3). Cortana can act as an handy calculator for you. By default, Cortana uses Bing as the main search engine for all the queries, and there is no built-in way to change the default search app for Cortana. 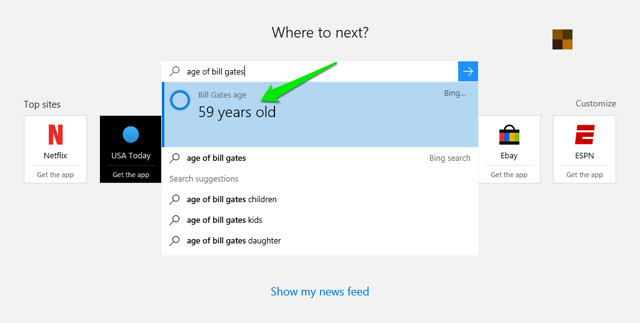 However, there are some workarounds that may help you change Cortana’s default search engine. Currently, Firefox 40 is the only browser that will let you change Cortana’s default search engine with its current search engine without any need of third-party extensions. Just download Firefox 40 and set it as default browser and Cortana will use its default search engine as Firefox 40’s default search engine. For Chrome, you can use an extension called Chrometana that will redirect all the Cortana searches to default search engine of Chrome. 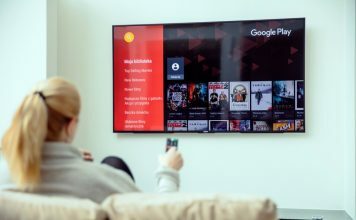 By doing this, you can either have Google as default search engine for Cortana or if you are concerned about privacy you can go for DuckDuckGo. You can also ask Cortana to remind you something when you are at a particular location (another good feature for Windows Phone). All you need to do is say/type in what you want her to remember and she will remember. For example, you can say/type “remind me to buy milk when I am at Green Valley”. This will open up another window where you can specify days when you would like to get reminded and provide exact location (if required). “Remind me” is the keyword here, so make your sentence according to it and she will do the rest. She will also listen to other commands similar to it, like “turn off (the specified) reminder” or “edit (the specified) reminder”. She will also show the latest news to you right inside the interface for Windows 10 on PC and on Windows Phones, you will have to swipe up. The news will be random if you haven’t specified your interests yet. Follow the instructions in the tip “Tell her About Yourself” to set up your news interest. You can make Cortana literally sing! And when we say “literally”, it means she actually sings for you. It is not just some computer voice trying to stitch words to make a song or the original song starts playing. She sings a song with a human voice (Jen Taylor to be exact), giving her the required humor we may want from a Virtual Assistant. You can easily set an alarm for any time/day/date you like, just by saying or typing in the search bar. For example, you can say/type “set alarm for 5:30 am tomorrow”, and she will set the alarm without any need of clicking once. Here you can change “tomorrow” with a date/day as you please. You can cancel the alarm again by saying “Decline” or “Turn off” instead of “Set” in the above sentence. You also replace “Set” with “Edit” to edit an already set alarm. You can also create an appointment by saying/typing. You can say “create an appointment with Mr. Jindal for tomorrow morning”. She will mold the words in your sentence to give the appointment a name and specify time. All you will have to do is confirm and appointment will be made. Here “Create an Appointment” is the keyword that you should use. The appointment can also be edited or canceled the same way. 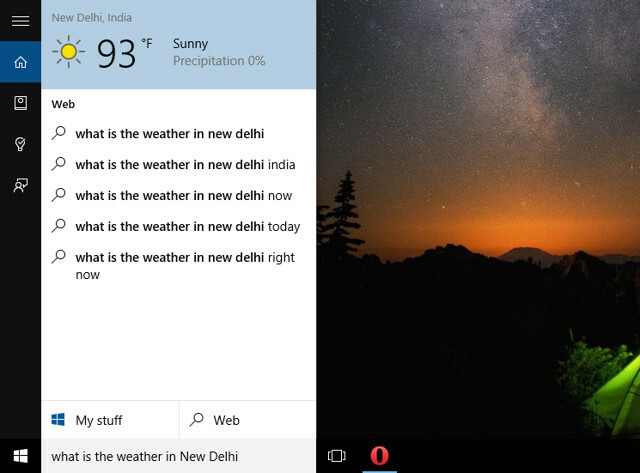 To know about the current weather of any area, just ask cortana. All you need to do is say/type “what is the weather in (your desired location)” and she will immediately show the current weather in that area. You can also go to her “Notebook” and click on “Weather” to change which unit to use while showing weather and of which cities weather you are interested in. You can ask Cortana to search for media files in your PC or OneDrive from any date. 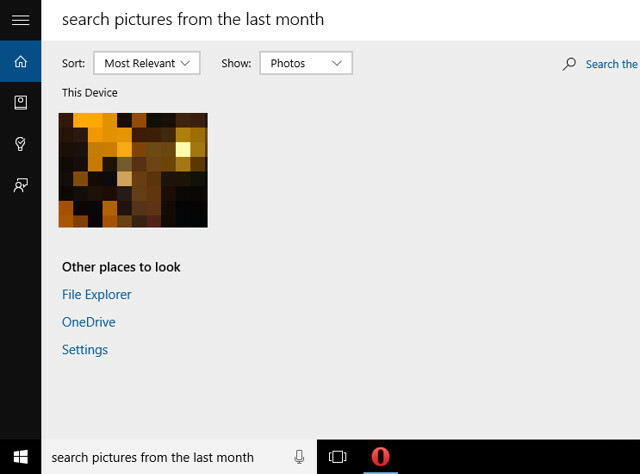 For example, you enter “search pictures from last month”, and all the pictures added from the last month will be shown to you. You can replace “Pictures” with Music or Videos in the above sentence, and “Last month” can be replaced with Yesterday, last week, 3 days or any specific date like july 23, 2015. 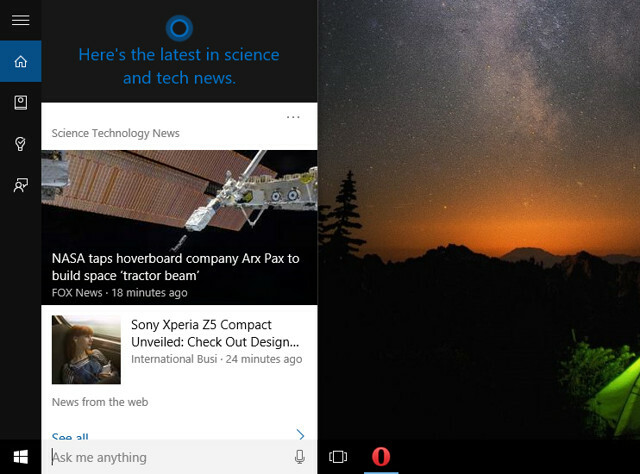 Cortana can open all the built-in apps and settings, just by saying/typing “Open (desired app/setting)“. 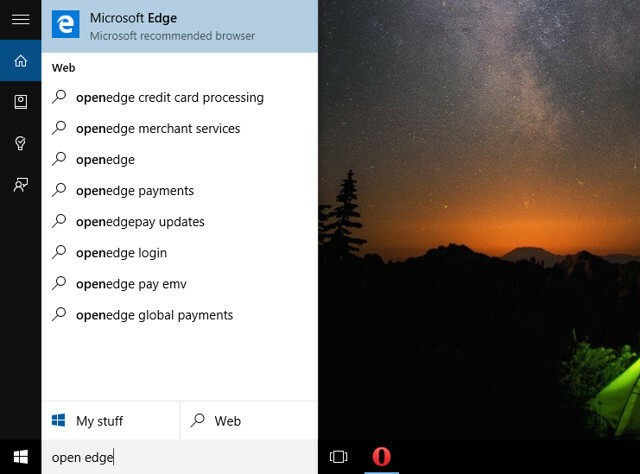 For example, you can say “Open Edge” and Cortana will open “Microsoft Edge”. You can also open settings this way, such as “Open Control Panel” or “Open System Settings”. When you enable Cortana system wide, she also integrates with Microsoft Edge to provide suggestions or faster search results. When you will search for common questions like “weather in (specific city)”, “Time in (city)” or “height of “famous personality”, you will get instant results right in the Edge search bar by Cortana. She may also jump in anytime while you are browsing, if she thinks she has some more information on the topic that you may like. You can also current score of your favorite sports team. For example, you can try “Current India and Australia cricket match score” and she will provide the latest update score right in the main interface. She will only show results, if there is already a match progress. 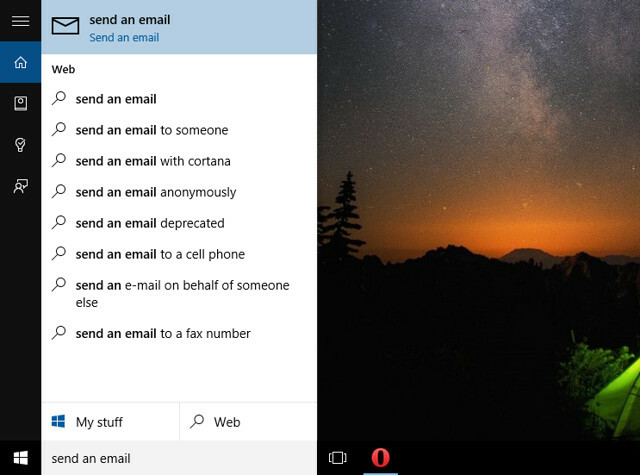 This features requires you to set up an email account on your favorite email client. If you already have an account set up, just enter “send an email” in the search bar and she will open up your default email client ready to compose and send an email. Cortana is not available in all of the countries in the World, yet. If you are one of the unlucky ones, then don’t worry, there is a workaround to access in your Country as well. 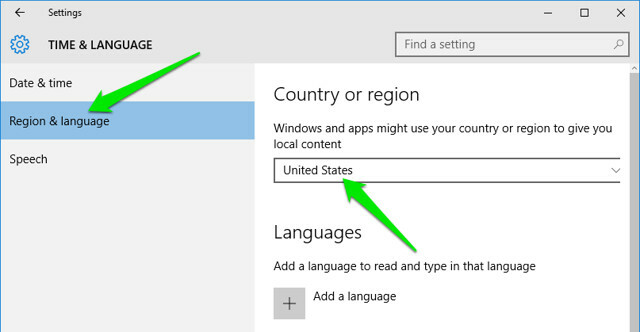 For this purpose, you can select your Country in the Windows settings as one of the supported Country, like “United States”. 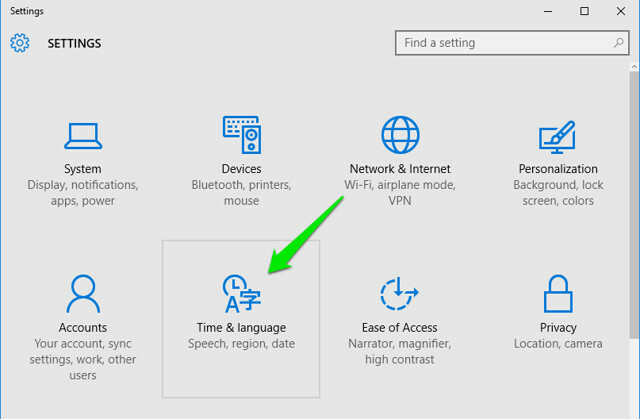 To do that, click on “Settings” from the start menu and in there, click on “Time & Language“. Now, move to “Region & Language” option and select a supported Country from the drop down list. 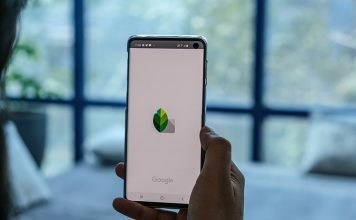 Cortana (in beta) is also available for Android but only for selected regions. 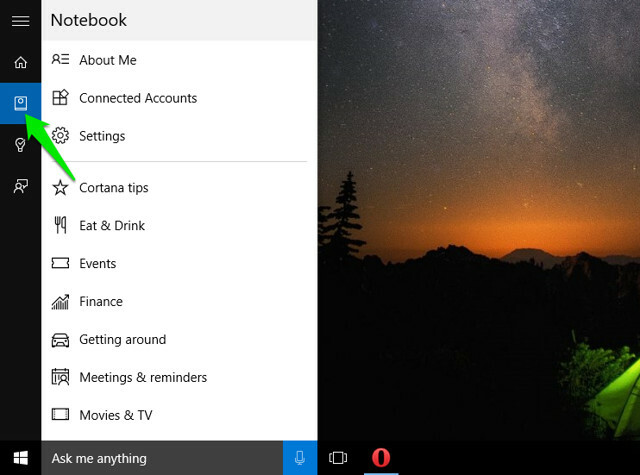 If you reside in regions where Cortana for Android hasn’t yet arrived, but want to try it. 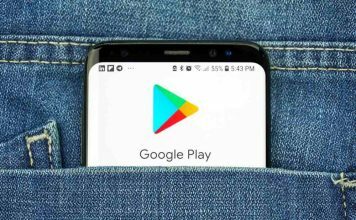 Use a VPN for Android. We hope our article on some of best and most useful Cortana tips and tricks helped you use Cortana in a better way. 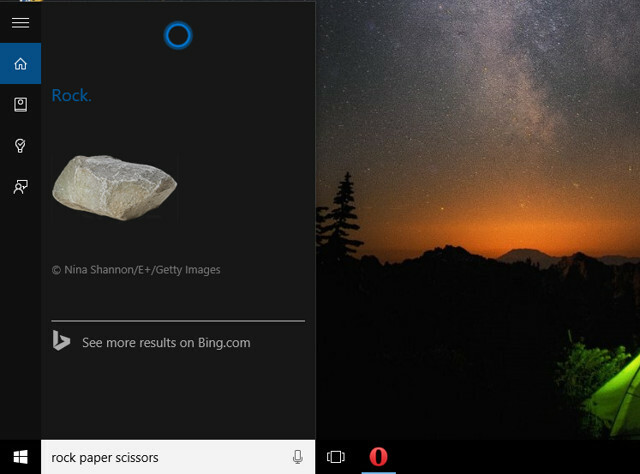 If you know of any better Cortana trick, let us know in comments section.